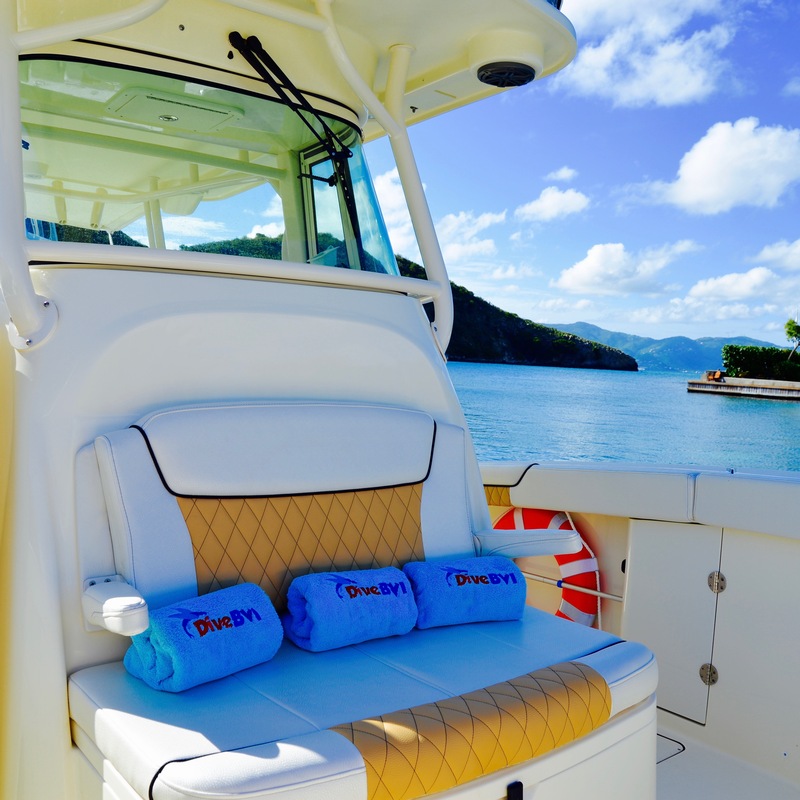 Enjoy special treatment when you book one of our customized boats for your group (up to 36 guests). 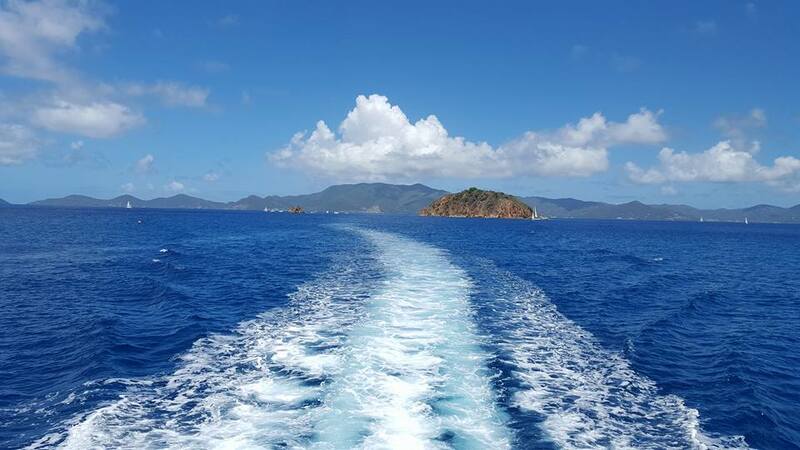 Pick the locations you want, and leave the rest to Dive BVI! 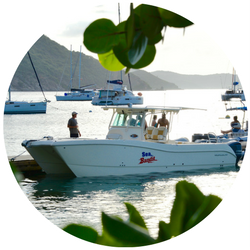 We’ll provide the boat, fun loving captain & crew, ice cold drinks and a trip to remember! 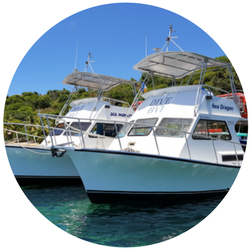 Your own customised schedule ♦ Scuba diving and snorkeling tailored to your needs ♦ Beer, soft drinks, water & snacks included ♦ Professional Captain & Crew who double as your in water guide ♦ Properly fitted dive/snorkel gear ♦ Towels ♦ Cost of fuel ♦ National Parks Fees & Cruising Permit ♦ Other amenities may be arranged such as lunch on board, cocktails, wine, etc. 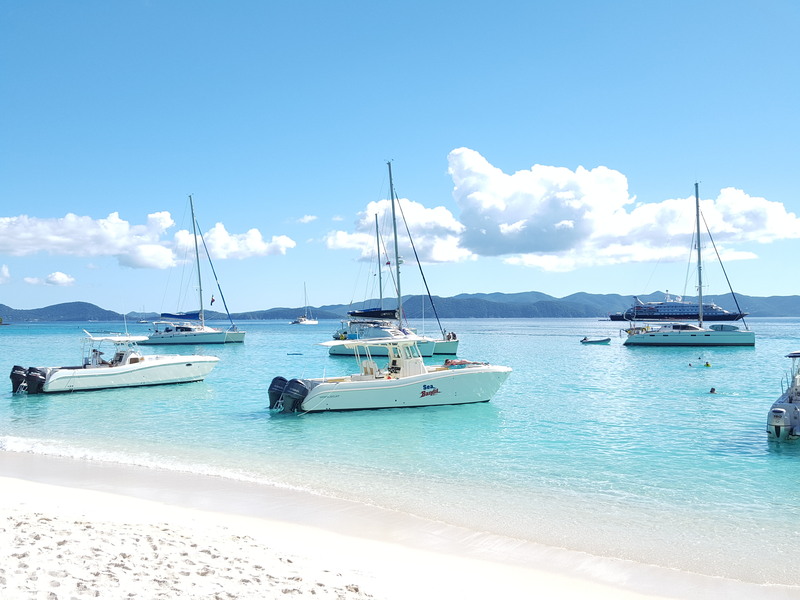 At 32 ft with a 10’6” beam, Sea Bandit is a versatile performer you can run flat out to your favorite dive/snorkel spot, or just cruise around with family and friends. 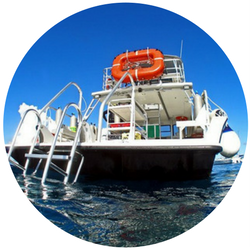 It combines generous deck space with hard-core diving features, all made more enjoyable with World Cat’s smoother, more stable, drier ride. 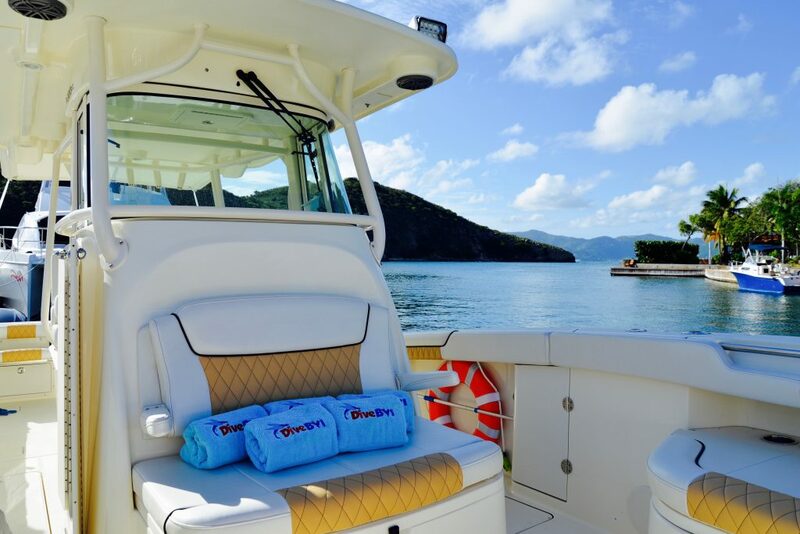 It’s simply the best boat for those who want a better boating experience.